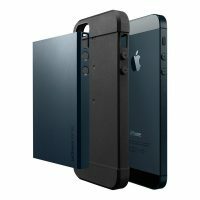 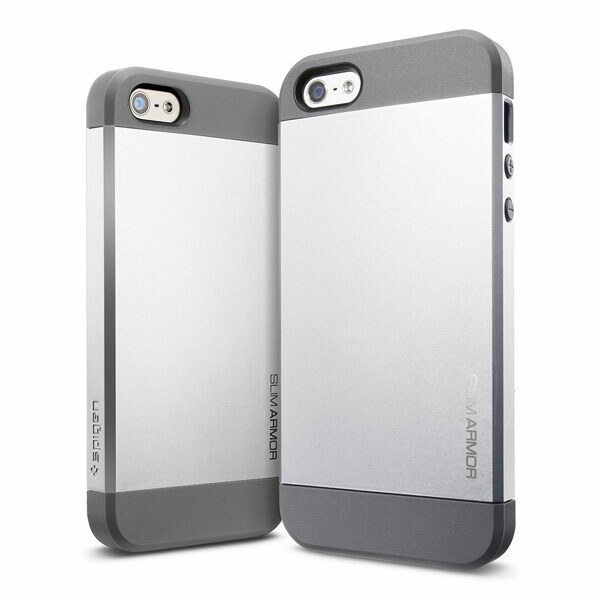 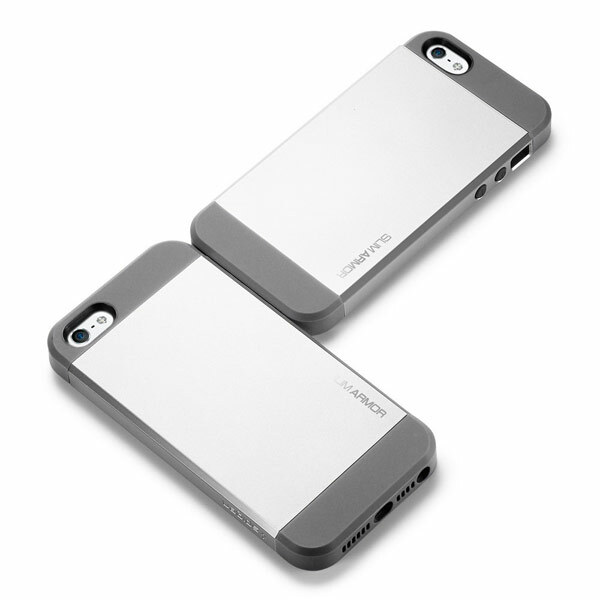 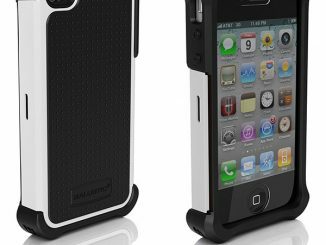 If you want to match your iPhone case to your iPhone 5, then the Spigen Slim Armor Case might do the trick. 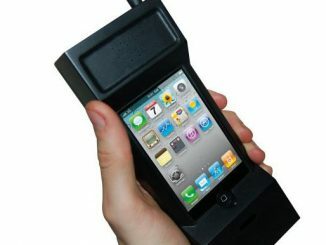 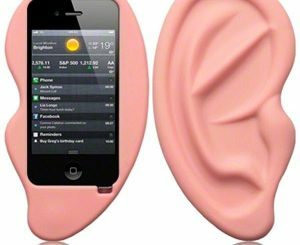 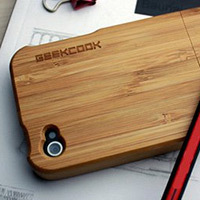 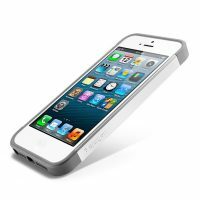 It was designed to protect your iPhone and fits the phone very well. 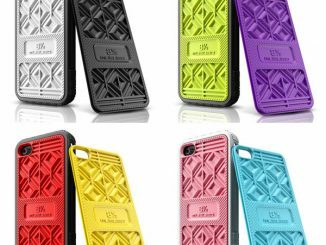 There’s a double-layered system that is also two-toned, consisting of a TPU case and a polycarbonate hard case with a metallic finish. 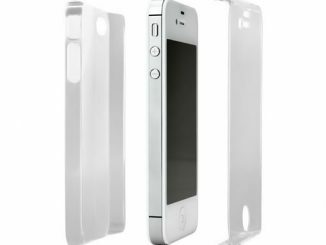 Depending on how rough you are with your iPhone, the metal will end up chipping, so it’s a good idea to protect your phone from the daily wear and tear. 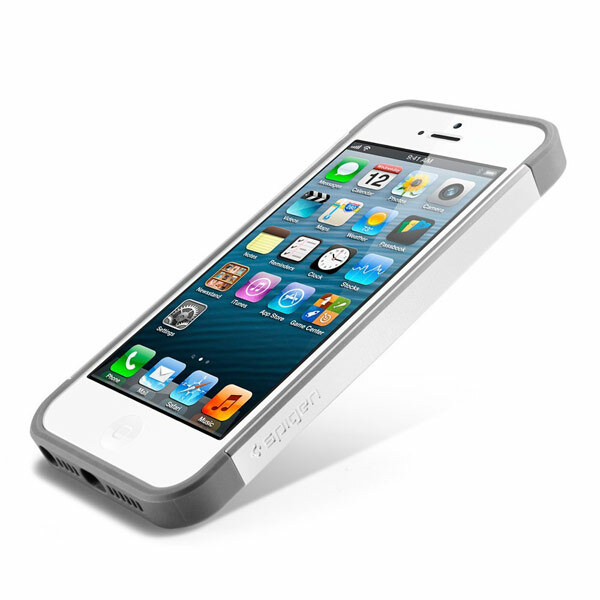 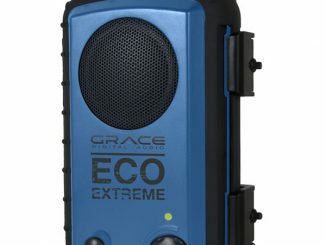 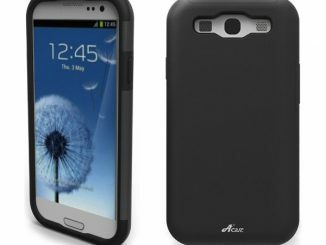 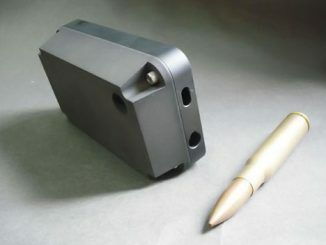 The Slim Armor Case has the advantage of being thing and durable. 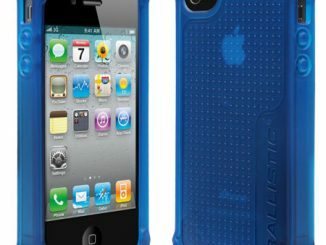 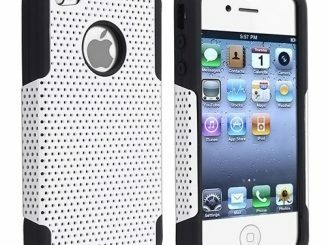 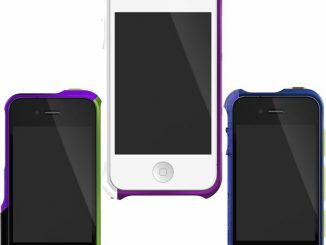 The Spigen Slim Armor iPhone 5 Case sells for $17.99 at Amazon.com and comes in three different colors.